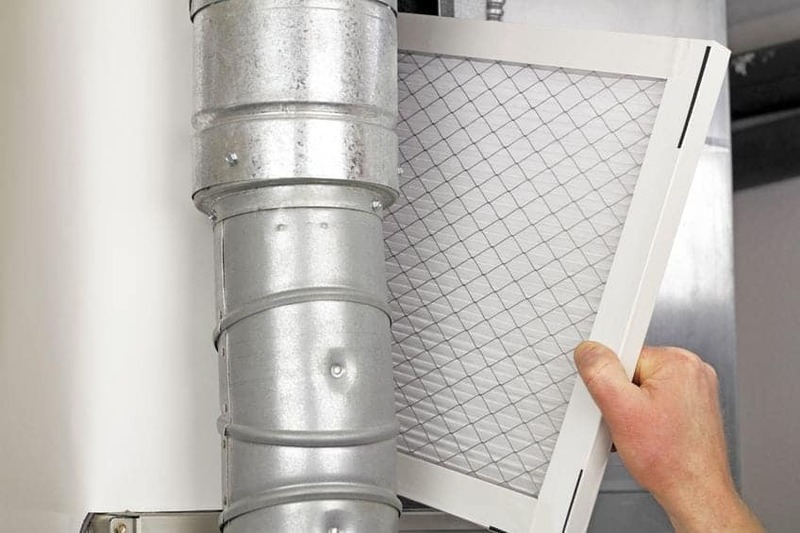 Lately, Have You Checked the HVAC Filter? Everyone agrees that we should change the filter in our home heating ventilation air conditioning (HVAC) systems. Actually doing that may be something else altogether. It’s all about the where, when and how of doing it that leads us to procrastination and selective amnesia. It’s not difficult. The problem is in making it a priority. It’s not that big of a deal, right? If the thing still turns on and cools and/or heats the place, who cares? Consider these three unintended consequences, which should help push this simple home maintenance task up to a respectable place in your list of things that are important. When the heat, ventilation or air-conditioning is running, 100% of the air in your home passes through a filter, typically twice every hour. When the filter is clean, the air passes through easily. When the filter gets clogged up with all the stuff it’s filtering out, the system has to work much harder to keep air moving. The dirtier the filter, the less efficient the system can be—and more likely to develop problems. According to the Department of Energy, regular filter changes can reduce your energy bill by 5% to 10%. Conversely, a super dirty filter will send that bill through the roof! A quality filter captures the harmful bacteria typically found in sneezes, coughs, viruses, and molds, as well as pollutants like dust and car fumes. If you have allergies or asthma, indoor air pollution can trigger your symptoms. Most people don’t realize that indoor air pollution levels are actually much higher than those outdoors—two to five times higher, according to medical professionals. When particles become airborne, you can breathe them in and experience an allergic reaction. The heating, ventilation and air conditioning (HVAC) system in your home can harbor and then spread mold and other allergens. 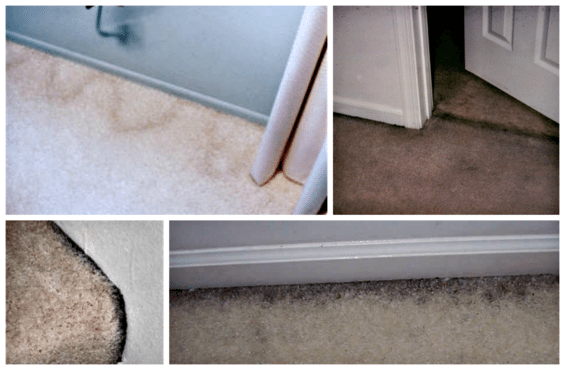 It’s called filtration soiling and shows up as dark, shadowy, dirty lines on the carpet along baseboards, under doors, beneath draperies and along the edges and in the crevices of carpeted stairs. Filtration soil is as ugly as it is gross and comes from airborne pollutants passing through the carpet as the air is drawn through the crack between the carpet and the baseboard, around the drapes or under a closed door. MORE: What are Those Grimy Black Lines Around the Edges of My Carpet? https://www.everydaycheapskate.com/wp-content/uploads/9087485_s.jpg 565 848 Mary Hunt https://www.everydaycheapskate.com/wp-content/uploads/EverydayCheapskateNewLogo.jpg Mary Hunt2018-07-23 06:42:592018-08-06 15:16:51Lately, Have You Checked the HVAC Filter?